Concept shown at Seoul Auto Show April 2015 of how the 2016 Optima could be developed into a BMW style Grand Coupe. Only a concept but development is fast in South Korea`, so could see the light of day. 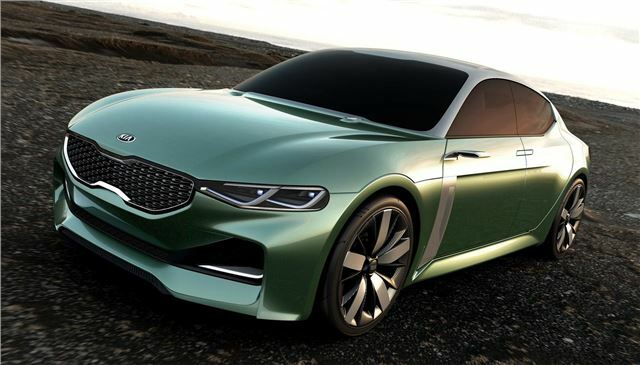 Concept shown at Seoul Auto Show April 2015 of how the 2016 KIA Optima could be developed into a BMW style Grand Coupe. The name ‘Novo' represents the idea of making something new and fresh. Unveiled at the 2015 Seoul Motor Show the KIA Novo concept gives clear hints at future Kia styling and strategy. The KIA Novo is aimed at modern urbanites with stressful jobs and frantic schedules. Taking its name from the Latin ‘novatus' the Kia Novo concept establishes a calming, focused environment in which drivers can refresh and rejuvenate as they transition from one life commitment to the next. 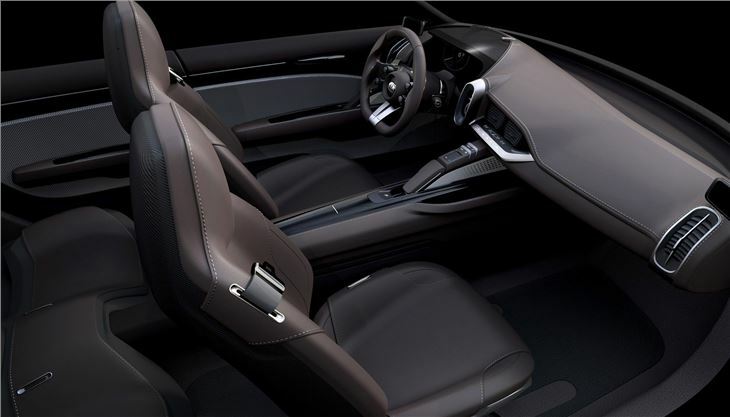 ‘Novatus' also provides the origin of the English word, ‘innovation', which the Novo concept brings to life with thoroughly innovative styling and high-tech interior features. The Kia Novo takes inspiration from classic, traditional craftsmanship and vehicle design, and reinterprets it using modern materials and cutting-edge production techniques.